Insuring businesses and families for 35 years. Endorsed by the NM Medical Society. Becoming disabled, dying too soon, or living too long can all spell financial ruin without adequate insurance. 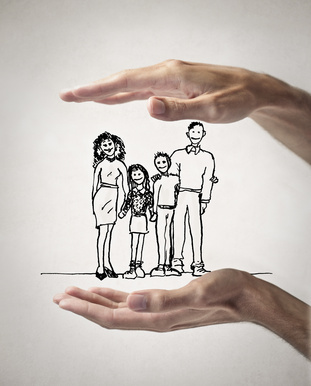 In addition to assistance with health care insurance, we assist our clients with planning for and insuring against the unexpected events that disrupt the financial plans and future dreams of many families and business owners. As independent agents and brokers, we are positioned to shop the marketplace for you to locate, install, and maintain the insurance products specifically designed to meet your needs for life insurance, disability insurance, long-term care insurance, and more.